This blog entry contains the resources used in putting together the live stream that covered the scales Hirojoshi (sometimes spelled Hirajoshi) and Kumoi. 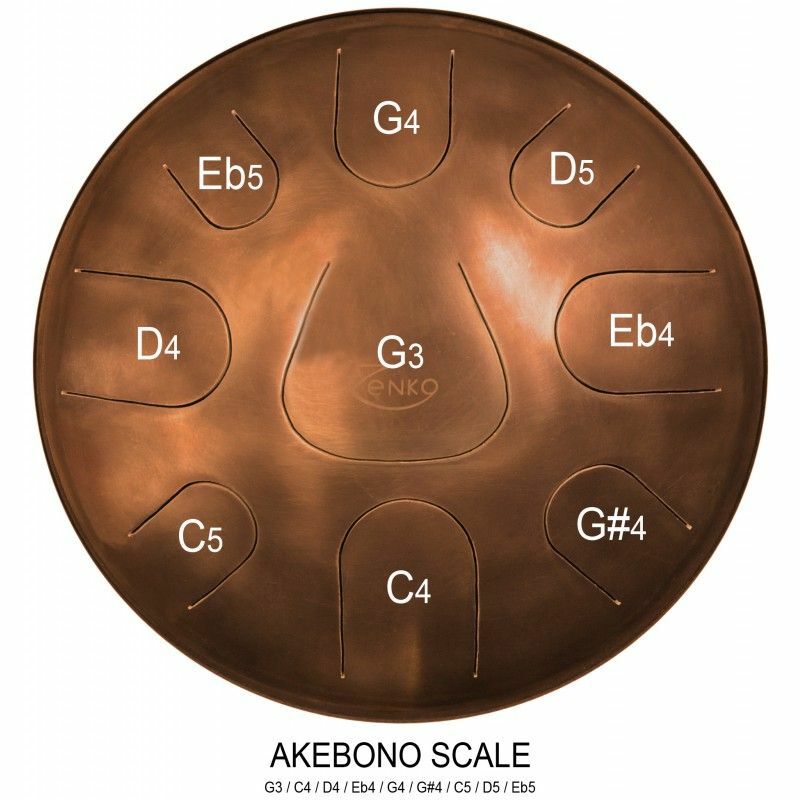 The only difference between these two scales is that the Kumoi has a natural 6, and the Hirojoshi has a flat 6. If you go by what the Guitar Grimmoire says, and a few websites, the intervals I listed above are correct. If you look at the comment left at the bottom of the lesson, someone states that the Hirojoshi scale is indeed being used, and not the Kumoi. Even wikipedia has the Hirajoshi scale listing notes/intervals that are actually the Kumoi scale, according to the Grimmoire. The following links are websites I used in gathering information for the live stream this blog entry is based on. Chinese Scales - webbrain.com/attach?brain=FE9A3947-848E-CA05-DFC5-E32D9FD16A6D&attach=93&type=1 = Your 5 Pentatonic scales.